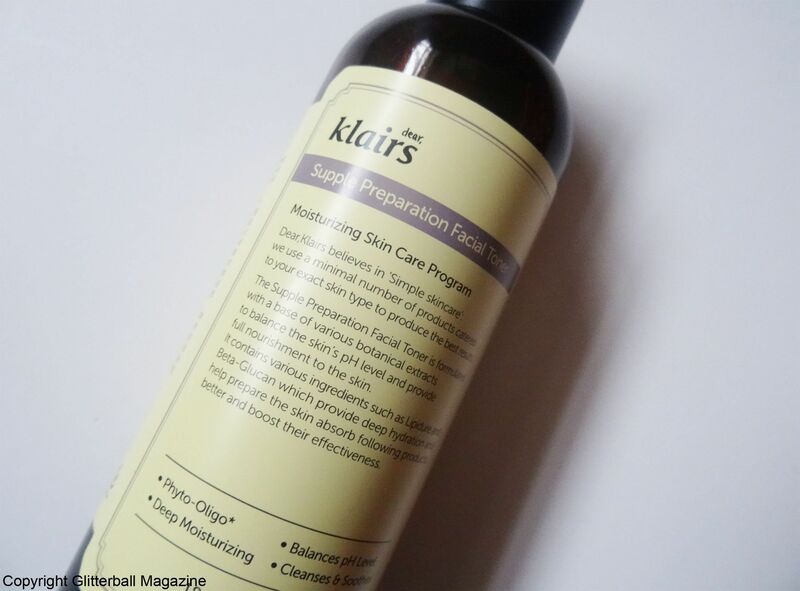 Keep your skin boosted throughout the year with a moisturising skin toner like the Supple Preparation Facial Toner from Dear Klair’s. If you need more evidence of its holy grail status, this toner comes highly recommended from Korean skin care experts Soko Glam. A dear friend of mine (shout out to Shereen!) told me about this and I’m not ashamed to say I don’t think I can be without it now. Particularly when it’s made with an ingredient famous in Japan for its anti-ageing properties (more on that later). Why is this the best Korean toner for sensitive skin? 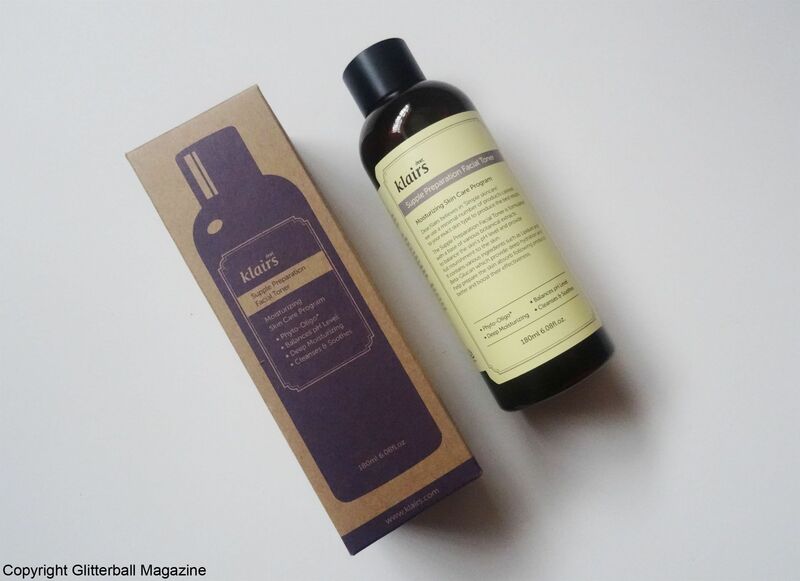 Dear Klair’s Supple Preparation Facial Toner contains a fantastic selection of ingredients including sodium hyaluronate, which is made up of tiny molecules to penetrate the skin easily. Often hailed as a wonder ingredient in Japan and Korea, it can help boost flagging moisture levels in the skin. This also tackles wrinkles and helps delay the signs of ageing. Glycyrrhiza glabra (liquorice) root extract reduces inflammation in the skin and has anti-ageing properties, too. Beta-glucan is a useful ingredient and acts as an antioxidant while smoothing skin. Centella asiatica extract is high in vitamins such as vitamins A, C, B1, B2 as well as niacin to help achieve a glowing complexion and fight skin ageing. With the Dear Klair’s toner, skin is immediately soothed and protected from skin irritation with extracts of aloe barbadensis. Handy if you suffer from sensitive skin or rosacea. According to the Truth in Aging, proline can help break down protein to promote healthy skin cells and a glowing complexion. It’s also a key ingredient to reduce wrinkles and prevent sun-induced skin ageing (but remember, folks, always wear your sun cream! With a pH level of 5, it’s ideal if you have sensitive skin or don’t want to irritate acne-prone skin. In addition to helping balance the pH levels in my skin, it quickly gets to work to remove excess sebum. Sure, I love a chok chok dewy glow but there’s a difference between having a glow and being plain ol’ greasy, you know. It does all this while boosting the moisture levels in my skin and soothing any skin irritation with hyaluronic acid. After cleansing your skin with your preferred cleanser (I love the DHC Deep Cleansing Oil), apply a small amount with your hands or a cotton face pad and lightly tap it into your skin. Toners are the perfect way to prepare your skin for the next star in your skincare routine, whether that’s another toner or another product. 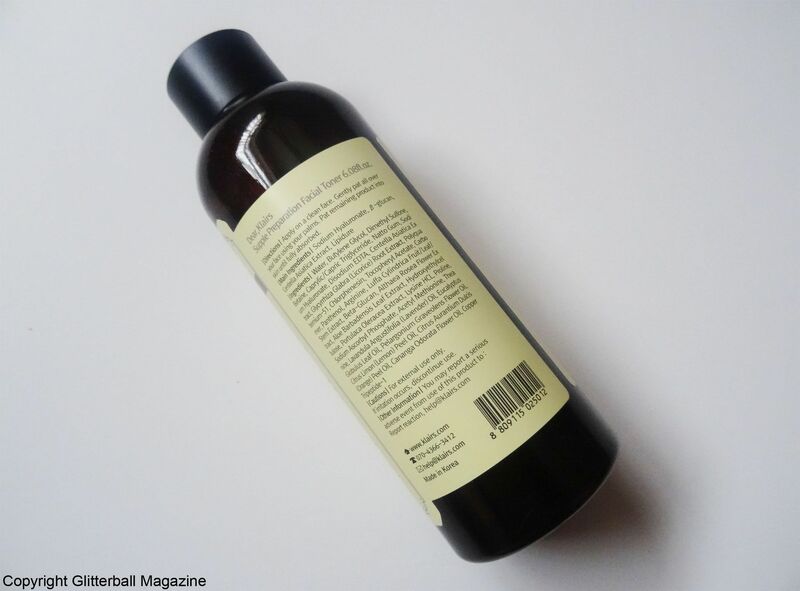 I use this as a second toner or third toner after applying the Krasna Anti-Ageing Eliksir Toner. If you don’t want to use another toner, you can go straight to your essence. Alternatively, you can use this before applying a sheet mask. My heart almost skipped a beat when I discovered one of the main ingredients is natto gum. If you’re wondering what natto gum is, allow me to fill you in. According to Paula’s Choice, natto gum may be a potent antioxidant. A common breakfast dish in Japan, natto is packed with vitamin and minerals, including skin boosting vitamin K. Made from fermented soya beans, natto is supposed to be an acquired taste but who cares if it has so many health and skin care benefits? According to bodyecology , it’s a source of vitamins K1 and K2, which work hard to help heal our bodies and protect skin from dark circles, telangiectasia (also known as spider veins) and scars. Natto can also help prevent strokes, heart attacks and aids digestion. If you want to know more about my latest Korean beauty obsession, you can find out why I love using the Neogen Real Cica Pad.